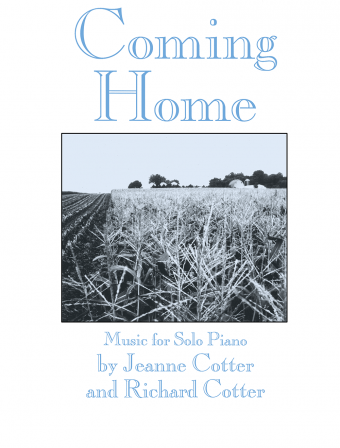 Jeanne teams up with her brother, Richard, to record a worthy successor to her first album for solo piano, After the Rain. Once again, Jeanne and Richard use traditional and contemporary sources to create a truly engaging and emotional work. "With this recording," Jeanne writes, "I celebrate the love I have for my brother."